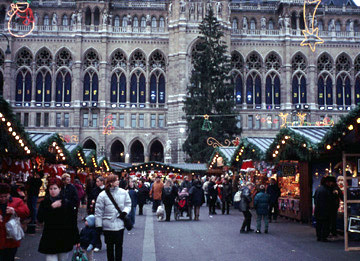 A renowned Christmas Market and loads of other events year-round keep this park and central square one of the busiest spots in Vienna. 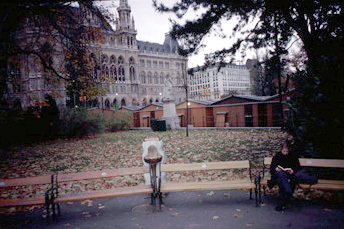 Surrounded by a number of Vienna's most important architectural treasures, the central square in this park became one of the most popular venues for public events and attracts tourists as well as people from all over Vienna. It was redesigned some years ago - the plain asphalt pavement allows for a wide range of uses... along with electricity and water supply, public restrooms and other amenities. 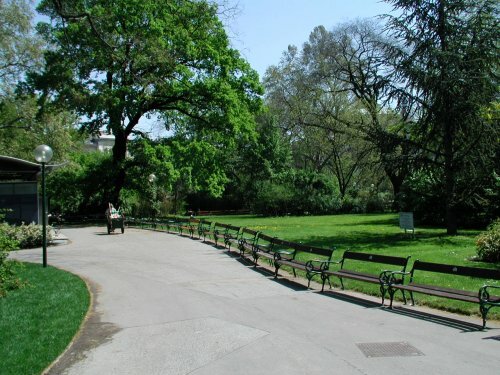 Situated right next to the "Ring" - the most important and representative traffic artery - the park is highly visible and also provides unrestricted access to handicapped. 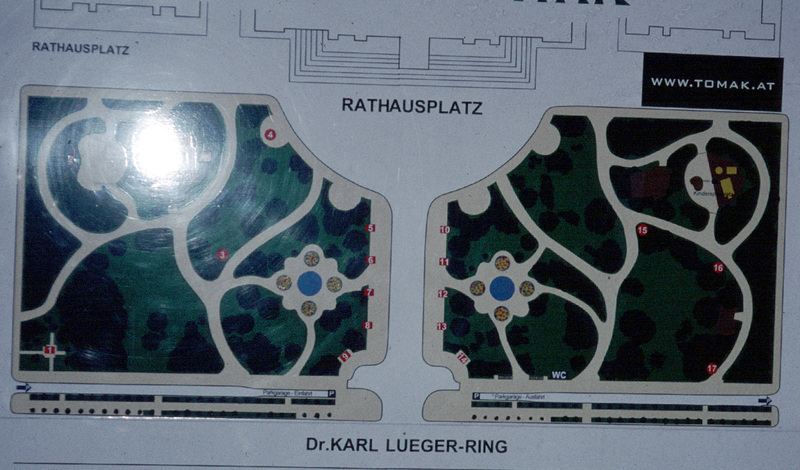 The park is framed by the splendid facades of the city hall on one end and the Burgtheater on the other. 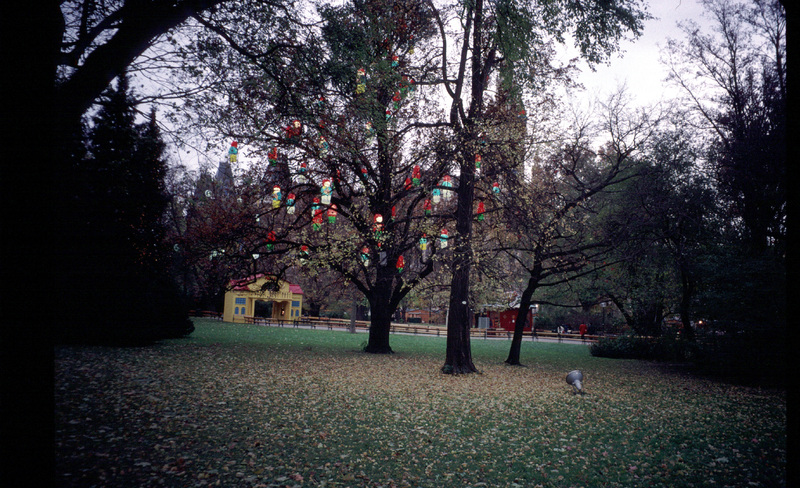 Park and square are very well kept and create a very inviting atmosphere. The spectacular lightening of the Rathaus building at night provides a safe ambience 24 hours a day. 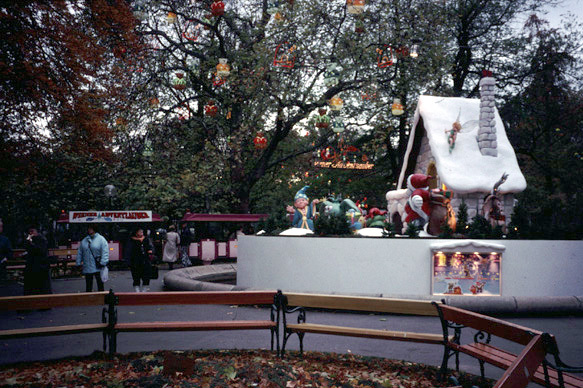 The central square is used all year round... concerts, festivals, markets, even small tennis tournaments... but most popular are the "Christkindlmarkt" (Christmas market), the ice rink in January, and the "classical music film festival" in summer. 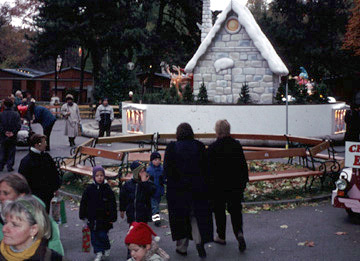 Due to the public character of the events on the square and the free access, this place became a gathering point for people of all backgrounds, ages and social groups. Especially in the evening, when food vendors transform the square into a huge open-air restaurant and an arena for public life.